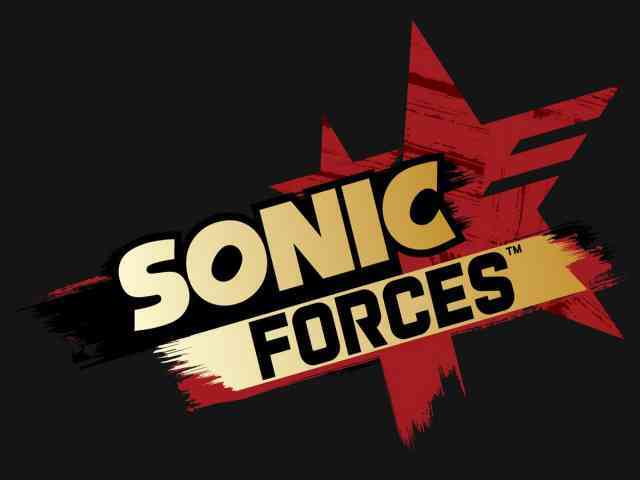 Sonic forces is an action platform video game released on PC, PlayStation 3, Microsoft window and X box one. This has been developed by Sonic team studios and published by Sega studios this installment was inertial announced on 11/07/2017. 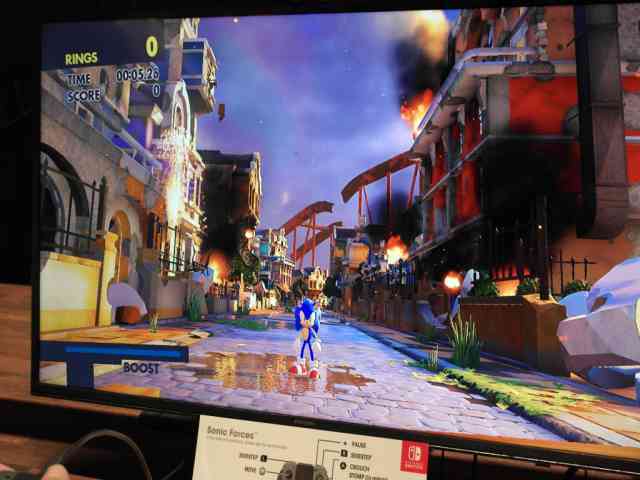 Sonic is upcoming game in this player can play as two variations of sonic modern sonic and classic sonic. 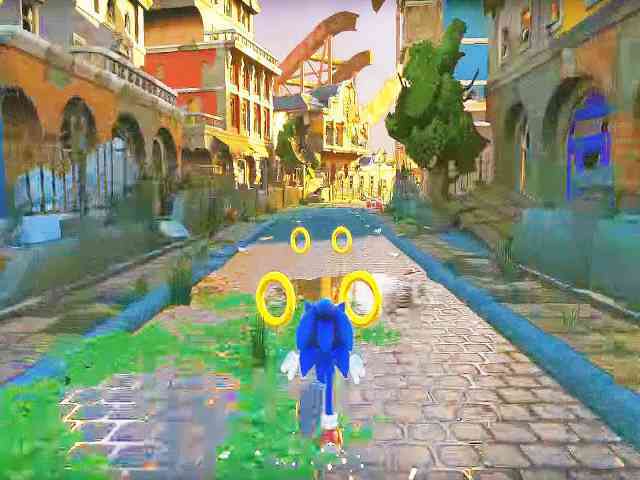 Sonic plays three dimensional stages like those seen in sonic colors. 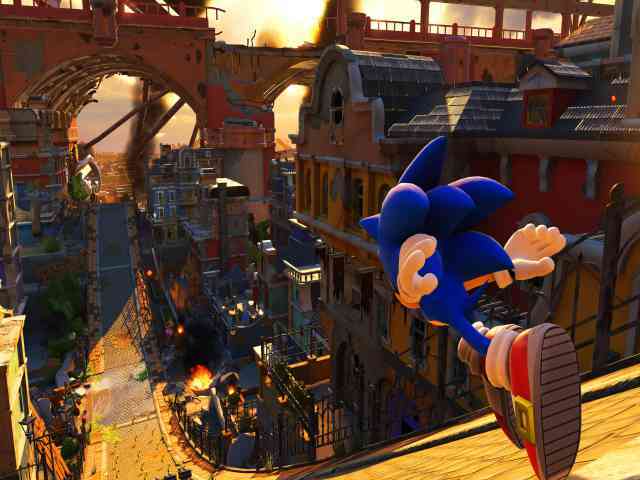 Sonic forces this game has two players mode single player mode and online playing mode you can also play online at any time when you want.